Excellent opportunity to own this 2 bedroom, 1 bath single family home for under $66k! This property is located a stone's throw from the water. 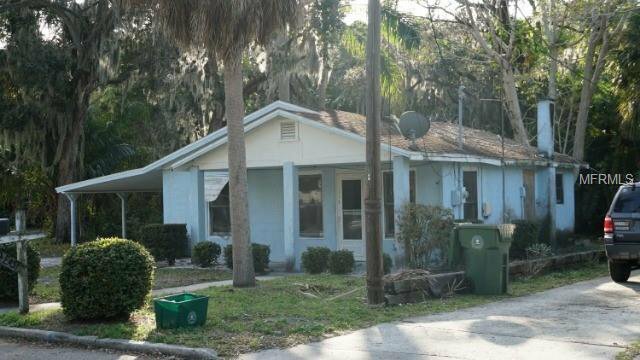 Great opportunity for an investor or home owner looking for a little project. Call today for more information or to schedule your private tour. Listing courtesy of KELLER WILLIAMS - NEW TAMPA. Selling Office: COLDWELL BANKER RESIDENTIAL RE.